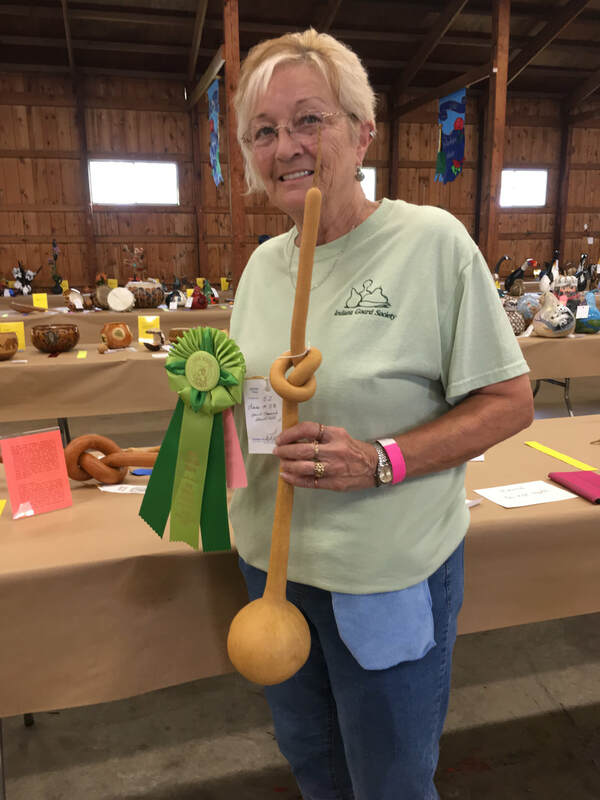 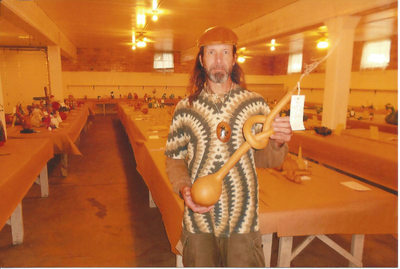 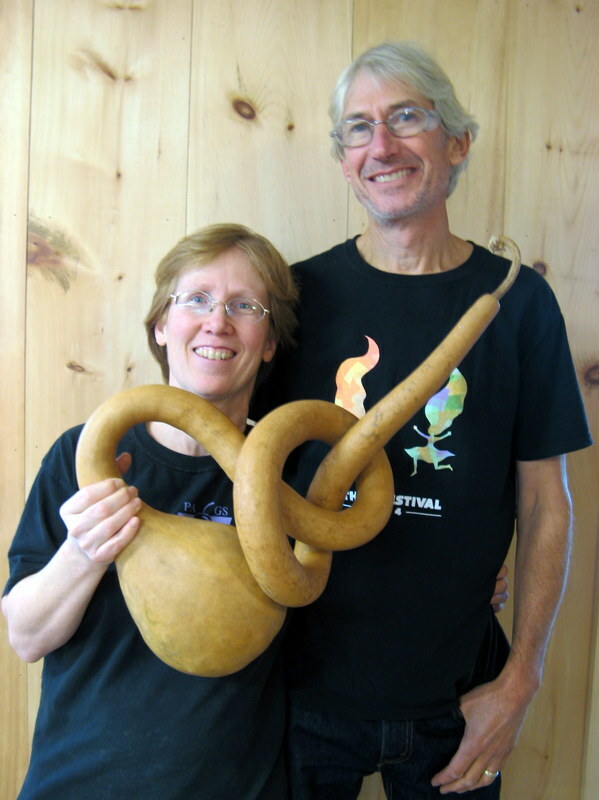 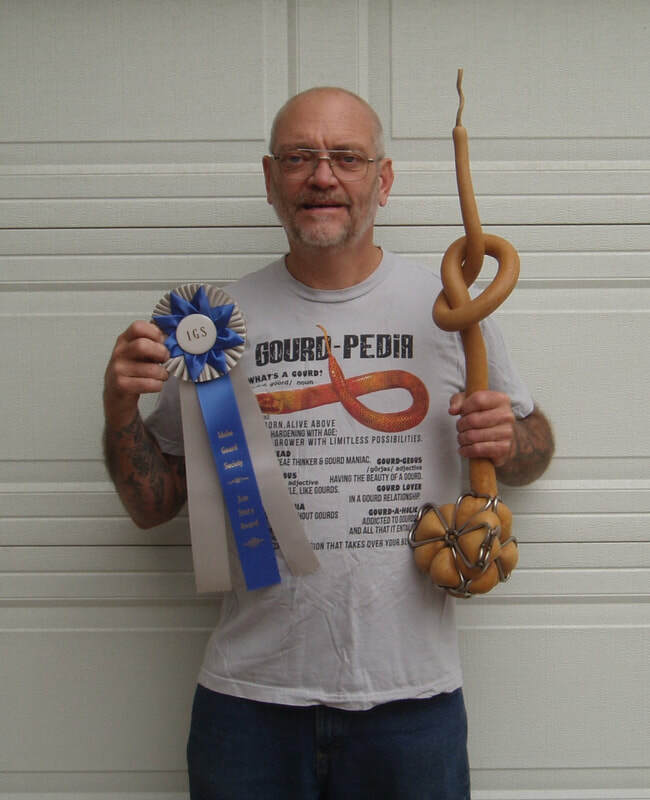 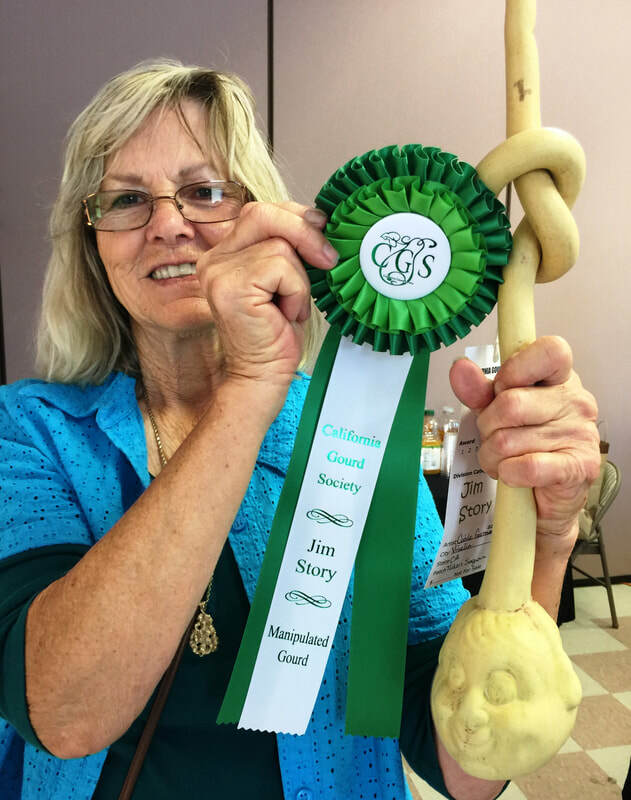 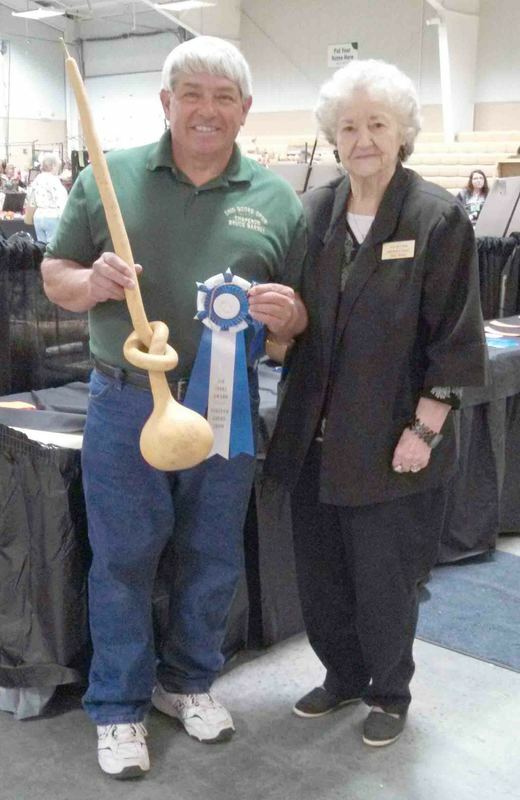 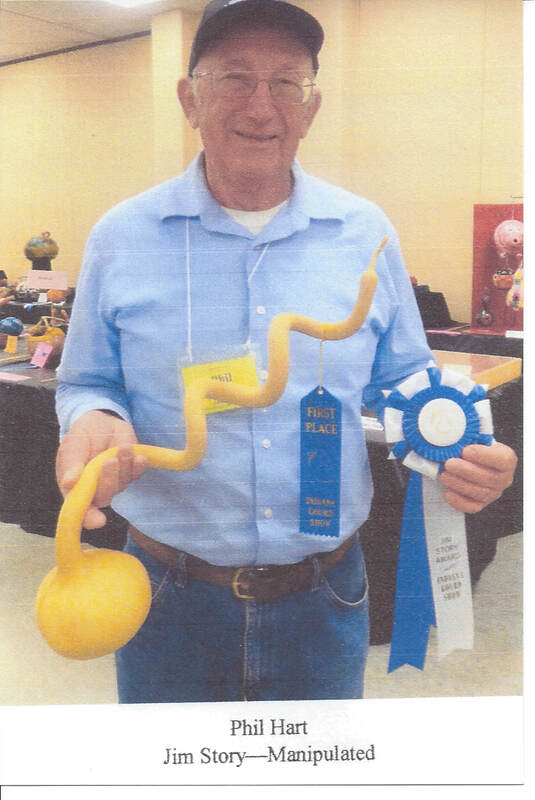 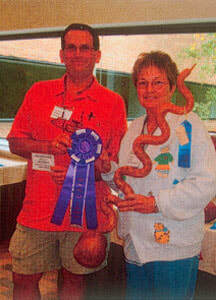 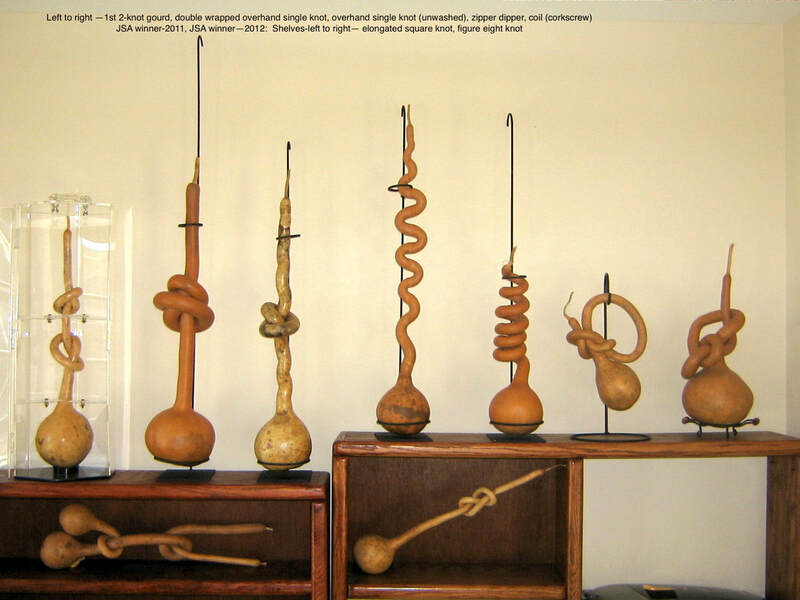 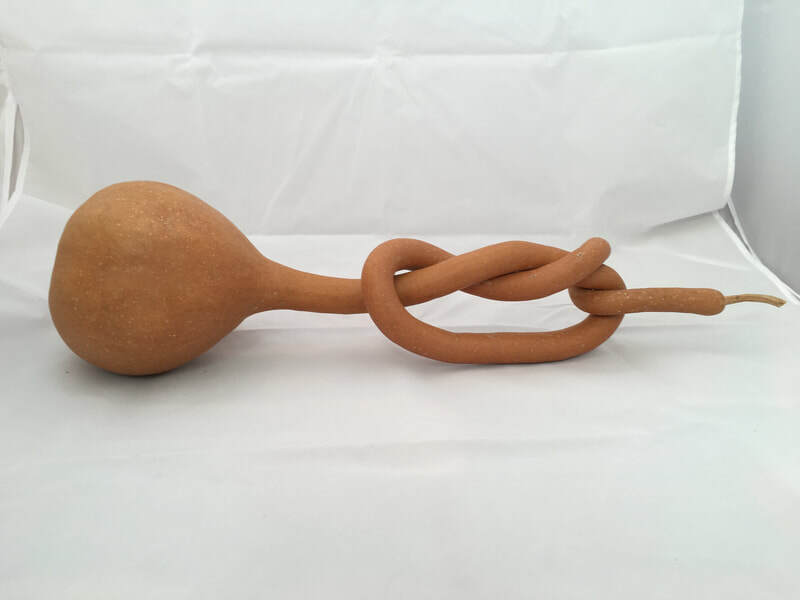 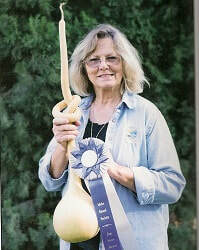 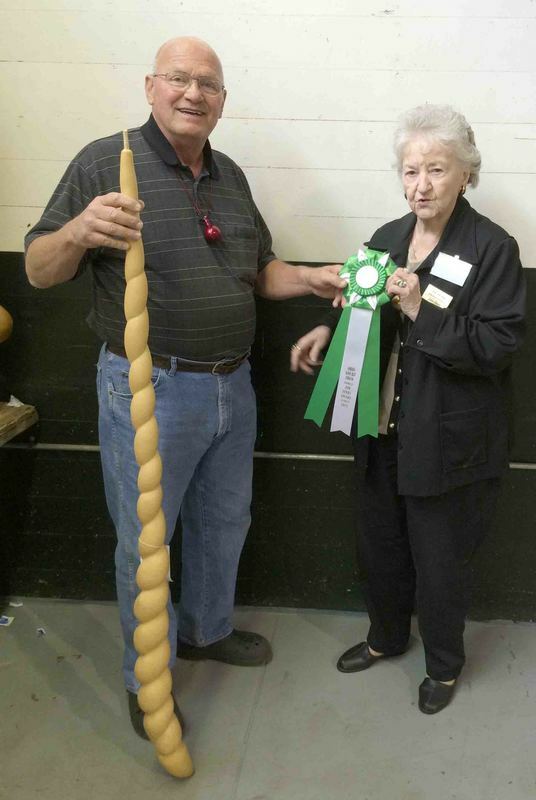 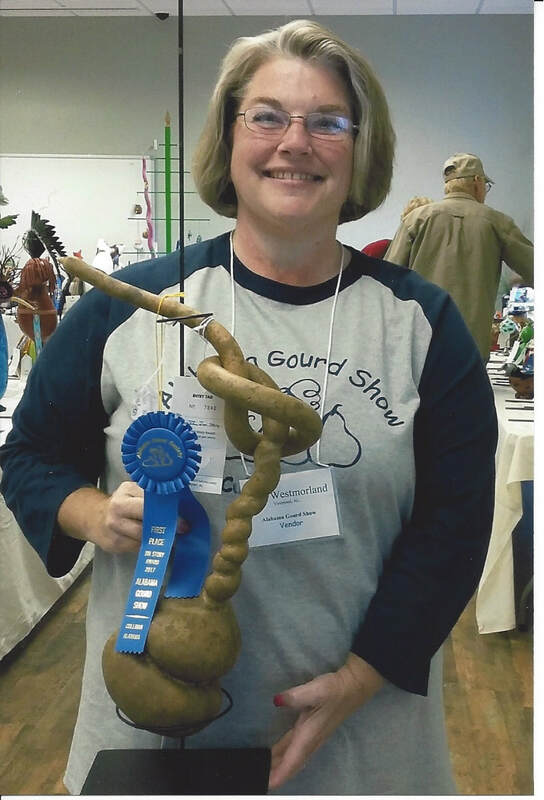 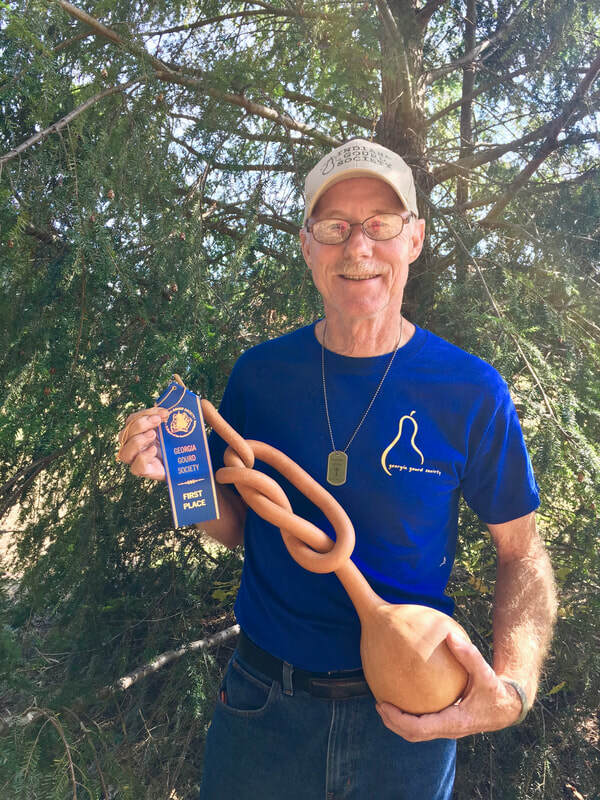 Entries must have won 1st Place in the current year in a manipulated gourd category in a State Chapter Show. 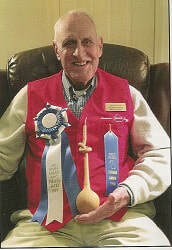 See Jim Story Award Rules document for additional specifics. 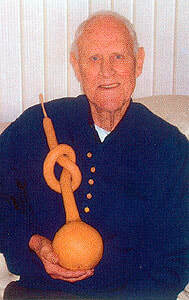 Complete both the Jim Story Application Form & the Questionnaire as much as possible.